Letters to Editor: Why Not to Trust Local Online Retailers! Another reason why not trust to local online retailers with your personal details: They will breach your privacy, and will bombard your inbox with un-metered SPAM messages, each day. Pakistan’s e-commerce industry is struggling hard to become a recognized industry. However, at this time of hardship, there are few elements which are destroying industry’s repute and their businesses by Spamming inboxes. Mostly the buyers in Pakistan don’t feel comfortable with online retailers. They greatly hesitate to share their credit card information due to mistrust, while others get confused over warranty claims and/or quality of products. Besides the trust factor, let me give u another reason that may hinder local buyer to do business with local online retailers. I did a mistake two and half years ago when I ordered an item from “symbiostec.net “, a local online retailer. I am not going to beat the matter that they sold be B-grade product- which they did in fact, but the real trouble for me is that for the last 2 years I am receiving spam email from them, very regularly. The worst thing is that they send email from different IDs (Check below given screenshot) and each morning I end up adding a new Email address in my spam list. If they call it a newsletter I find no option to opt-out of it. I am fed up of all this, Really. I am agreed to the Author somewhat. 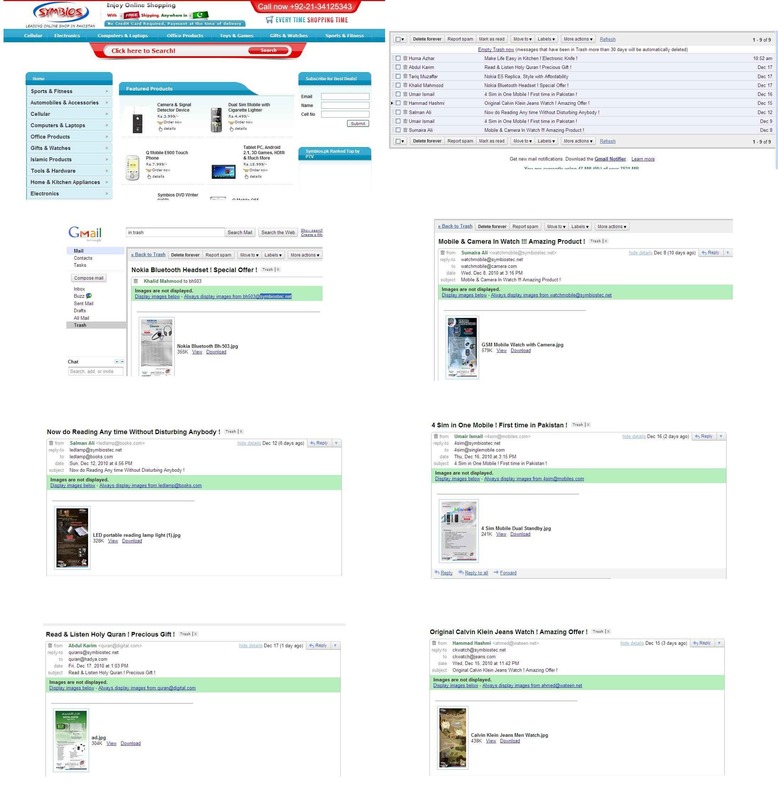 But dear Author yo have put light on the drawback of online retailers. But you didn’t explain positive aspects of it. There are many website that real people and providing excellent customer services. I am not writing with the purpose of Marketing but would like to share that I am part of Tohfay.com an online shopping and Gifts website. These guys are professional and provide excellent customer service. Even they refund full amount if the customer was not satisfied at the end. They communicate properly with the customers and keep them informed of the real situations. They deliver what ever they offer and commit with the customer. They continue to work on complaints until they resolve them. Absolutely do NOT trust Gifts Pakistan or Tohfay.com. I am in the middle of a dispute with them right now. I ordered wedding gifts from them, which are time sensitive. They took the money off of my credit card, then started emailing me asking me to send them Western Union (which we all know is a scam). Since I would not do it, they cancelled my order. Because of their scam, I closed the credit card I used with them, and now they’re saying they can only refund to that credit card. What a RIP-OFF. Do not trust these people!!! Now please do not give the whole Online industry a Bad name because of a few small scale retailers working in products from China !! Good and bad online stores are present in every corner of the world just like in the offline sector so its just the matter of the ones you pick for your purchases. I had an experience of buying glasses through Symbios :) and i must say that my experience was very pleasent, though a 2GB card :D which was included in the package still awaits , but overall experience of online shopping is excellent, especially when you have the choice to pay cash on delivery at door step. 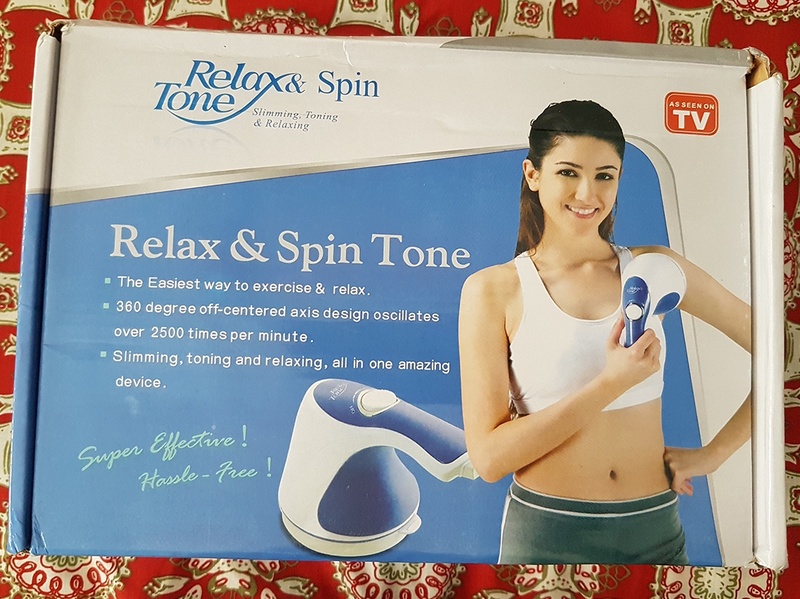 I have very bad experience with SYMBIOS.pk they are completly FRAUD company with providing used and 3rd class products i just purchased panasonic cordless phone and it is used and scratches on it battries are dump and 30% working i lost my 5000/RS please BE AWARE OF SYMBIOS.pk they are fraud in all products. Products were good, i had no problem with the quality, they were tightly sealed and brand new, like never opened. But after 2 days, i had a chance to visit Naheed Supermarket and there i found the same camera that i just purchased and it was there for Rs.2,000 less for sale, which means Symbios are charging 20% extra! I tried to complaint them and sent them emails and also called them but no use, they don’t receive your calls if they find out you are going to complaint something. So, with my experience, the quality is fine but their prices are way higher!! I am already agreed to pay 5-8% extra but not this huge 20%! Next time, i will not buy from Symbios unless i am sure enough that the price is normal. the service was good, yet they were not able to deliver within 24 hours but still, i am satisfied with the service and price. i checked couple of website but found symbios.pk in lowest price for blackberry. Salam everyone!! I want to share my buying experience from symbios.pk. I have bought a tablet PC from symbios few days back and had a good experience of my first online shopping. Symbios had processed my order very fast and their product packing and delivering was quite good. In short, online shopping is a good shopping option in country like Pakistan saving your expenses of going out and buying from a traditional shops wasting time and money. Wrong, symbios.pk they are scam, I have just place my order with them and it’s been more than 72 hours even I am in karachi. All they say that they rider went out for delivered. They are the scam. I wanted to know how to report such websites and teach them a good lesson. .I have suffered greatly during the return and refund of the item and is not in position to sustain more losses and to to redress this grievance and nothing else. Symbios.pk is Big Fraud, Dont trust it..I ordered a laser pointer worth 1799, when I received it, it was another laser pointer available in Market in Rs 500 only. When i sent back the item, asking for proper product, they claimed that they are sending me right product. Upon opening i found it same item as previously sent back to them. when asked, they refused to get it back and neither refunded the amount. Symbios.pk is a total fraud. 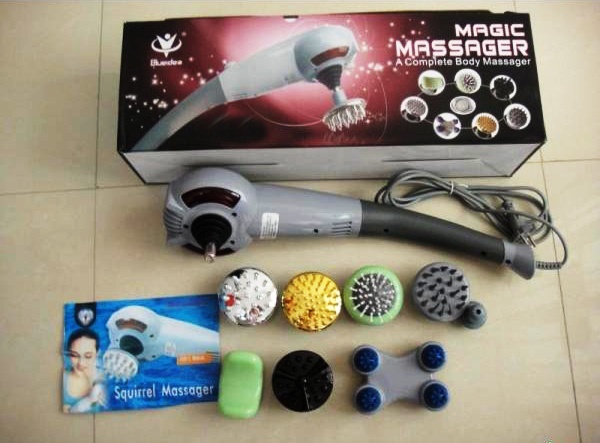 I ordered Blueidea magic massager but I received the wrong product twice. They should be banned.